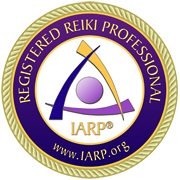 My journey into Reiki began in 2002 when I received Reiki Energy for the first time. I knew nothing about it other than how wonderful it felt to receive and how connected I felt to the Energy. I was always amazed by the experiences, which continued for years until a close friend asked me a life changing question: If you could do anything, what would you do? My immediate response was Reiki! Even as I write this today, I'm reminded of and filled with the emotion of that moment. I began another part of this journey, taking classes ... opening my mind ... and letting go. Through the guidance, inspiration, and example of many beautiful beings, I realized the dream of becoming a Master Teacher. I smile as I write that knowing I will always be a student, the journey never ends ... everyone we meet and every experience we have, teaches us! It seemed a natural progression that I would then be open to other energy healing modalities. Magnified Healing, Violet Flame, Ancestral Healing and Crystal work have enhanced the offerings made available to clients and students. 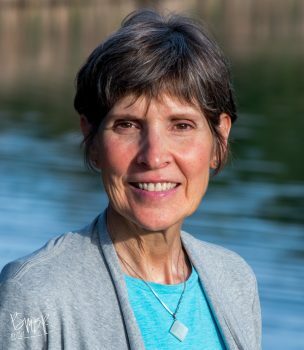 Since it is all about your journey, I encourage you to follow your heart and explore the many benefits of Reiki and the other healing modalities offered here! If you haven’t yet experienced a Reiki, Magnified Healing or Violet Flame session you can begin there or watch the Calendar of Events page for upcoming workshops or Healing Circles It is my goal to promote a connection to Self and a sense of well-being for clients. It is now my honor to participate in your journey!